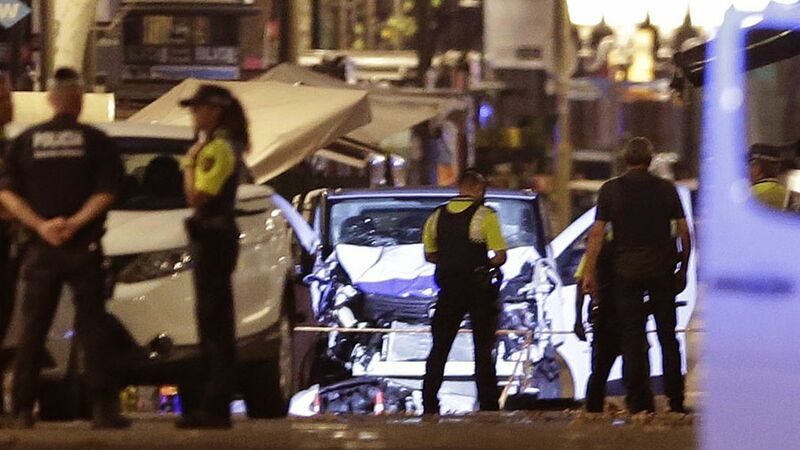 Spanish police said Friday (local time) that five people presumed to be terrorists involved with the Barcelona attack have been shot dead in Cambrils, south of the Catalan capital, in an effort to prevent a second attempted attack, per the BBC. Go deeper: Read more about the Barcelona attack here. This post has been updated to reflect that the fifth suspect who was shot, and initially reported injured, has died.